Check your Inbox or Junk Folder for an email with a link to the special resources page. 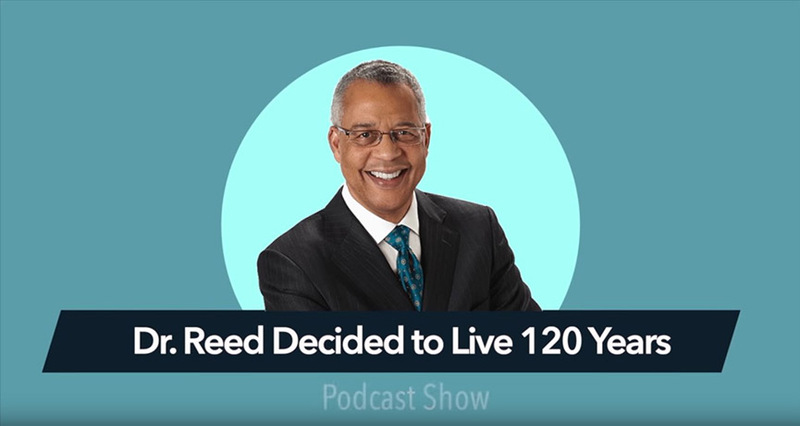 Dr. Reed Tuckson, a leading voice in healthcare for over 35 years, has started a podcast on Brain Education TV based on the book. Catch it every Wednesday as he interviews experts on exercise, nutrition, energy healing, mental health, and more. He makes a bridge between the book's advice and daily life, as well as Western medicine and spirituality practices. As we grow up, we become so caught up in our hectic schedules, financial worries, family responsibilities and more, that we lose our hope and passion for life. Bird of the Soul is a simple, whimsical guide to how we can get them back. 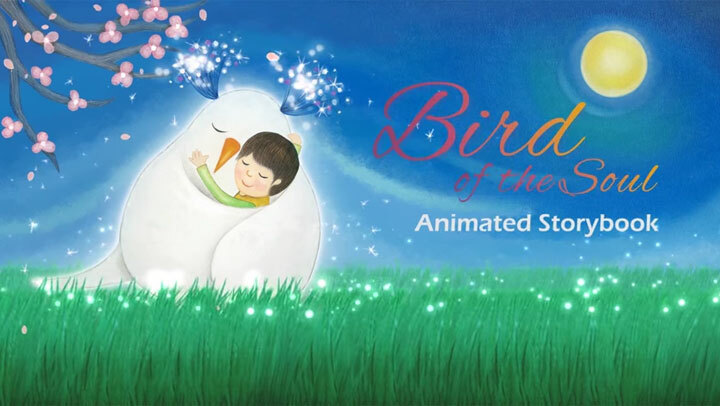 Laugh, cry, and come home with this inspirational animation based on the book, Bird of the Soul by Ilchi Lee, illustrated by Jisu Han. Caterpillars spend the beginning of their lives attached to plants, feeding and growing as much as they can. 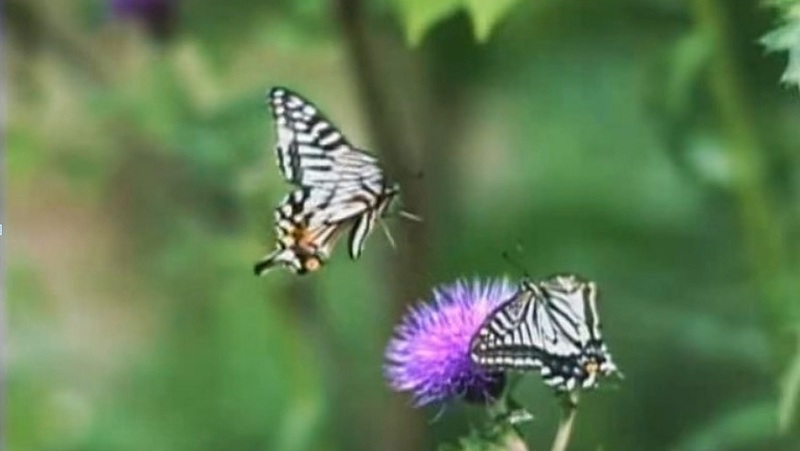 Within them is the potential for profound transformation. This potential is in human beings too. Through continual growth and faith in your dream, you can emerge as a free soul and achieve the ultimate transformation: Chunhwa. 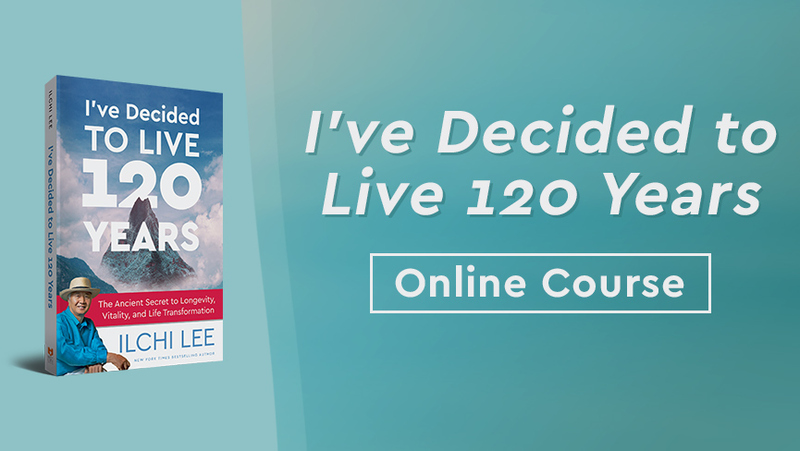 This companion course taught by Dawn Quaresima, regional director of New York Body & Brain Yoga and Tai Chi centers and star of Body & Brain Yoga Essentials, allows you to experience the concepts and exercises introduced in I’ve Decided to Live 120 Years. Its 6 core lessons, guided meditations, interviews, and life plan journal guide you to create a plan for your life that satisfies your authentic self. 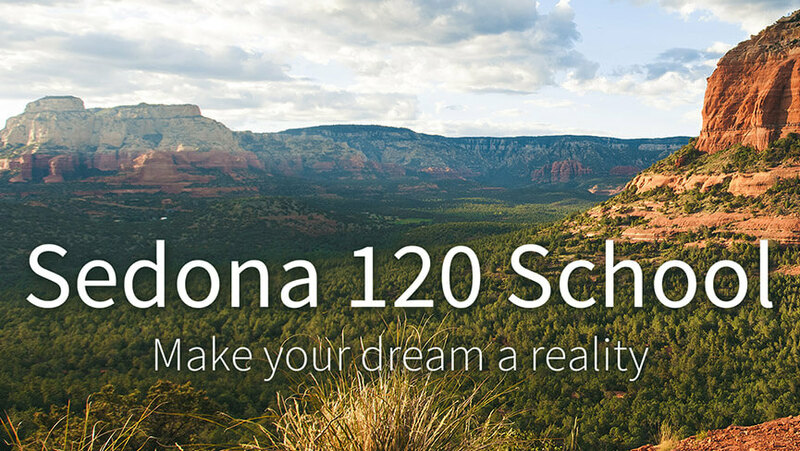 Dive deep into your personal growth with Sedona 120 School, a 1-year course that teaches smart and effective lifestyle secrets for a more healthy, happy, and purpose-filled life. Contains 8 modules with live online sessions, supplementary videos, and an onsite retreat in Sedona, AZ. Led by Ilchibuko Todd, an international meditation and life coach with over 20 years of experience. 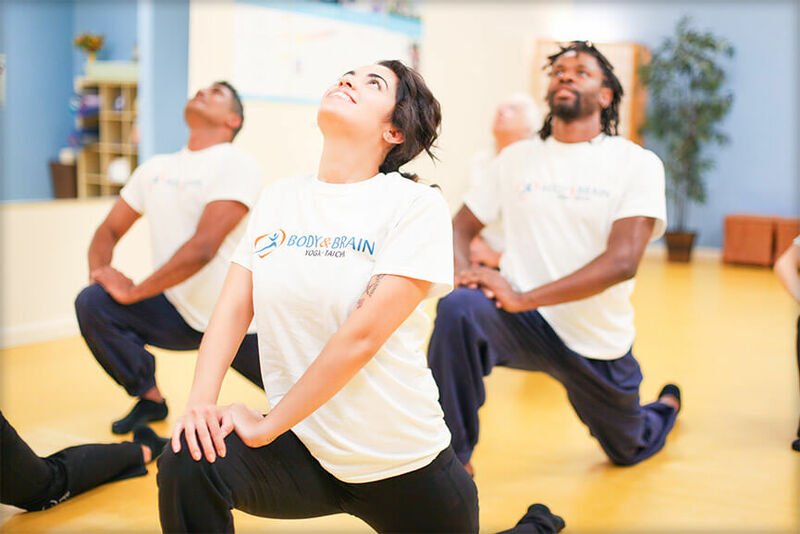 If you would like to learn the techniques and philosophies in I've Decided to Live 120 Years from experienced instructors, visit your nearest Body & Brain Yoga and Tai Chi center. The classes, workshops, and individual sessions they offer will help you create a lifestyle that will naturally lead to living a long, healthy, and happy life. Bring a copy of the book to a Body & Brain center in the U.S. to get 50% off a 45-min. Intro. Session. 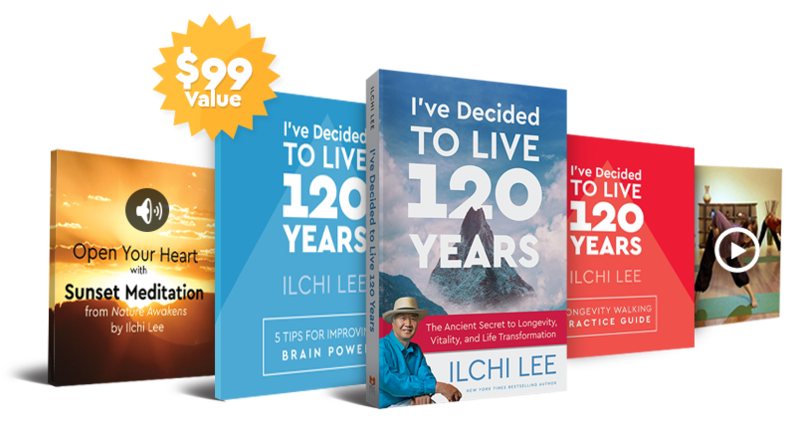 I’ve Decided to Live 120 Years reminds us that connecting with nature can help us reconnect with our own inner true nature. 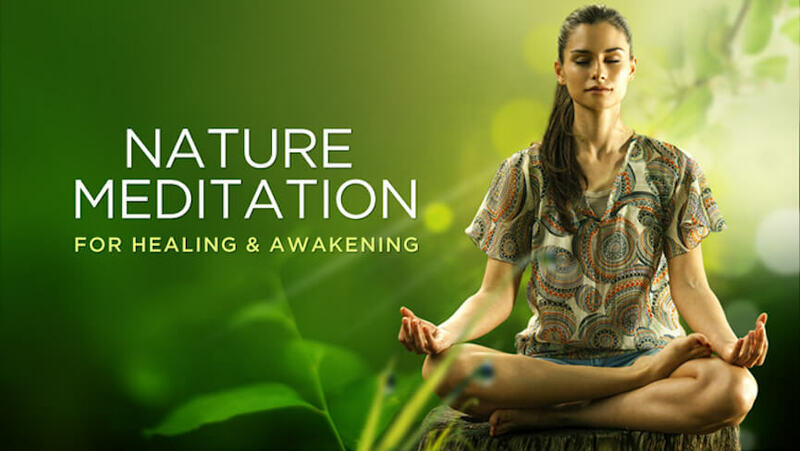 With the Nature Meditation for Healing & Awakening online course, you bring the healing properties of nature to you with guided audiovisual meditations on natural elements.